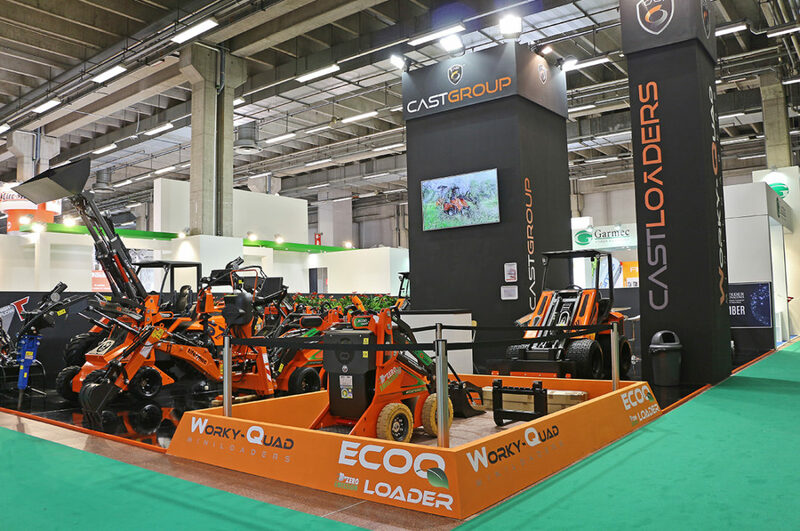 A range of compact loaders, suitable for working on any surface without damaging it, that thanks to the simplicity of equipping the vehicle with quick couplings and the universal plate makes the job easy, practical and quick. Worky Quad with the SSQ series is an ideal alternative for working in tight spaces where it is sometimes difficult to move or bend. 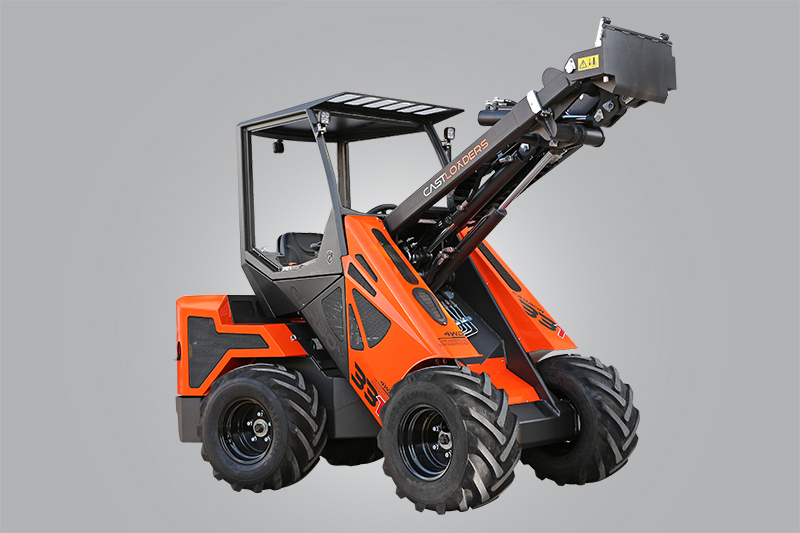 Thanks to the “zero-turn” and compact dimensions, the SSQs are an ideal ally for all jobs where power and maneuverability are required. 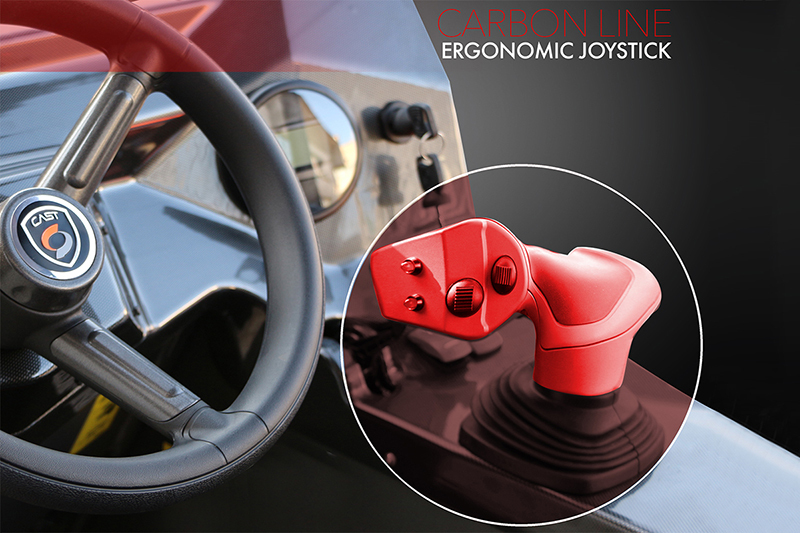 The latest-generation 10-function ergonomic joystick is standard on all Carbon line models.